The trade war takes center stage as global markets attempt to parse out the potential impact. But before we get to that I want to introduce the latest commentary from Jeffrey Gundlach. Gundlach is the founder and chief investment officer of DoubleLine Capital. He spoke via a webcast with investors on September 11, 2018. His talk was titled, “Miracle Grow,” and the focus was on his firm’s flagship mutual fund, the DoubleLine Total Return Fund (DBLTX). The slides from his presentation: here. Tax cuts, deficits and debt have been responsible for the surges in U.S. growth – as are the threats of tariffs, which accelerated growth forward, according to Gundlach. Real GDP growth, he said, is at 2.9% and may be as high as 3.8% for Q3. Nominal GDP has accelerated as a result of higher inflation. “But if you dump Miracle Grow on plants long enough it burns them out,” he said. Essentially what Gundlach is citing or “fear mongering”, as he has done for several years now, while underperforming the benchmark S&P 500, is that the economy’s growth trend is due to actions of over stimulating or pulling forward growth at a great expense to our future. The debt has simply grown too large, too quickly and can’t be offset by long-term growth. We can’t pay down this debt quickly enough to stem the inflationary impacts that will make the deficit that much more problematic, should inflation creep higher near or mid-term. Never mind the eternal trajectory of bond yields. Pulling up the chart of the 10-year yield, well…one must believe that based on Gundlach’s perspective that the chart is a lie, history has lied and the future must differentiate from the past. In Gundlach’s latest rant, which undoubtedly aims to warn and educated the masses about the pending doom in the equity market and economy, the fund manager goes on to describe the emerging market crises. He aims to use the emerging market decoupling from the U.S. as a warning sign and something of an anomaly for remembrance. The reality is this is less than anomalistic and has happened before. There is historical precedent for U.S. markets decoupling from troubled emerging markets. 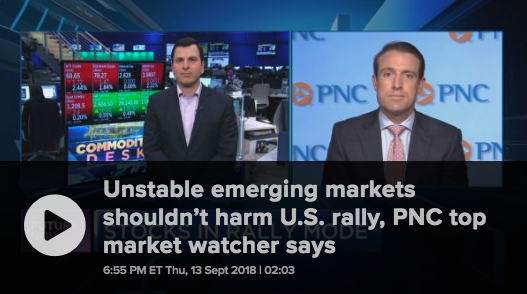 If you go back to the mid-90s there was an emerging market rout of over 30 percent, According to PNC Financial’s Jeffrey Mills. Gundlach highlights a great deal of what he believes to be concerning in his latest soliloquy, but much of it is par for the course. Slowing job growth, rising wages albeit not rising quickly enough and of course debt levels. None of these “dire” concerns are new; they are par for the course in fact. Job growth should be slowing with respect to the later inning expansionary cycle and with the unemployment rate near all-time lows. What direction does household and/or corporate debt trend over time? That’s right, it only goes up over time, but revisiting what has been stated previously, bond yields only trend lower over time as a structural fundamental. The two essentially go hand-in-hand and as such debt should be considered along the lines of “serviceability”, not quantity of debt. In fact, regardless of who’s discussing debt or warning of the debt quantity, I’ve never seen a mean regression table that outlines the serviceability of that debt during an economic downturn, where net assets and cash flows would otherwise retreat, making such debt less serviceable. In reality, corporate debt is unlikely to cause the next economic recession and equities bear market. 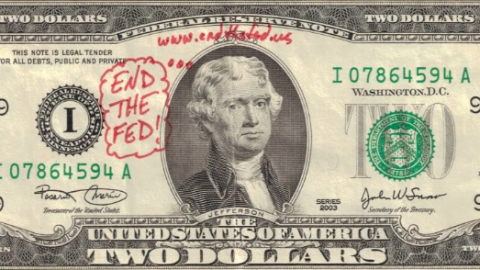 The only thing that can really happen is a reaction from debt levels during a recession. Corporate debt ALWAYS trends higher in the long term. Corporations have no problem servicing this debt because their cash flows and liquid assets continue to rise in sync with debt levels. 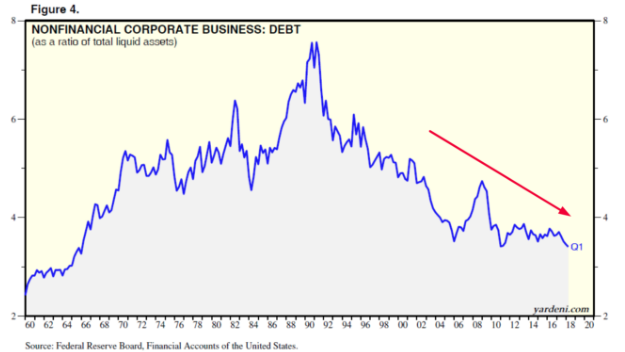 In fact, cash flows and liquid assets as a percent of corporate debt are near multi-decade lows, which means that corporations can easily service their rising debt, as shown in the chart below. Naturally, none of this information resides within Jeffrey Gundlach’s informative, yet fear laden warnings and rants. To reiterate, it’s not the amount of corporate debt to worry over, it’s the quality, the serviceability. So back to the trade war right? After the closing bell on Monday, the official announcement was made. The U.S. administration has levied a 10% tariff on some $200bn worth of Chinese imports…after some 300 items were exonerated from the tariffs. Some of those items included Apple products, ear pods and fitness trackers just to name a few. China has vowed to retaliate, but more importantly would be how this action taken by the United States lends itself to future trade negotiations with China. 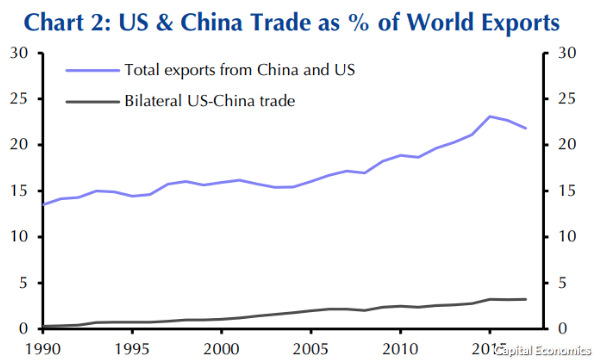 Most importantly, arguably, might be the fallout from the escalation of the trade war. The actual fallout might surprise many investors according to chief global economist Andrew Kenningham and within his 5-point rationale. According to Kenningham, while China and the U.S. account for a combined 22% of world exports, bilateral trade between them accounts for just 3.2%,” he said, adding that protectionism would have to spread far beyond just U.S.-China trade to impact global GDP growth. The rationale from Kenningham is infallible and likely the reason that investors have largely shrugged off the trade spat between the two largest global economies. It also reasons as to why the two nations have seemingly been uncooperative with regards to negotiating. What has been put forth in discussion, tariff implementations and reactions to those tariffs is less than consequential. Without actions of consequence, the status quo usually prevails. With that being said, forecasting a miscalculation in the trade spat is problematic and rather immeasurable. As investors awaken to the markets this morning, global equity markets are seemingly shrugging off the latest tariff implementation. China’s equity markets were up sharply over night along with other Asian markets and European markets in the early morning hours. U.S. equity futures are looking at a positive open as well. Will the positive sentiment last throughout the trading day remains to be seen. 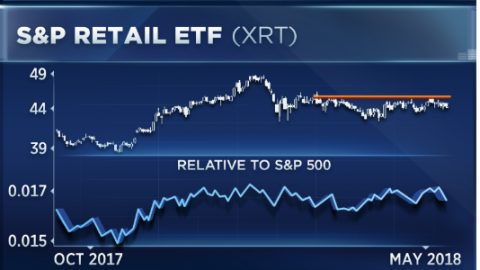 What investors and the market will react to as we head into the back half of September will determine the market’s trajectory into the 4th quarter. Oh, that means September marks the end of the 3rd quarter, which means fund managers are likely to rebalance their portfolios. 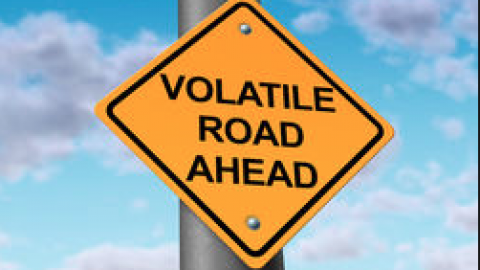 Investors should recognize this activity might bring about volatility in the market and prepare for such a probable outcome. Moreover, the end of the quarter also leads into the earnings reporting season and blackout period for stock buybacks. Buyback activity often gets a “bad wrap” from perma bears, Jeffrey Gundlach included. They often criticize the activity as wasteful and/or a poor use of corporate capital. Perma bears like to suggest that corporations would be better served allocating more capital to reinvestment and capital spending. Analysts at Goldman Sachs, in a late Friday note, broke out some of the data regarding buybacks and capital spending. Both have surged in 2018, but indeed, buybacks have been the primary focus. For the first time in 10 years, buybacks account for the largest share of cash spending by companies in the S&P 500. 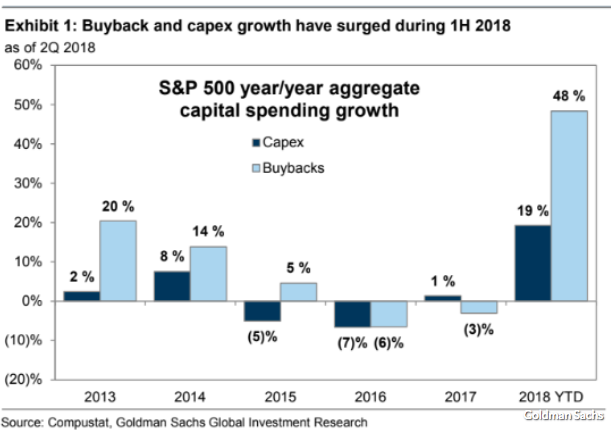 Contrary to what Jeffrey Gundlach denotes in his recent reporting though, rumors “of the demise of capital spending have been greatly exaggerated.” First-half capex was $341 billion versus $286 billion in the first half of 2017, a rise of 19%. If companies maintain that pace, it would mark the fastest growth in capital spending in at least 25 years. Furthermore and as discovered in Goldman Sach’s research/reporting, R&D spending rose $18 billion during the first half to $147 billion, a 14% increase and the largest increase in more than a decade. 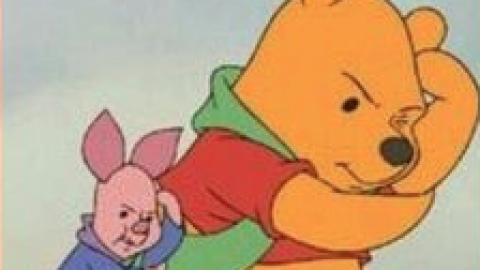 So much of the perma bear narrative begs of investors to ask more questions and perform more research on the subject matter suggested to breed dire consequence for the economy and equity markets. Jesse Colombo, a.k.a. “the BubbleBubble”, is another one of these perma bear promoters of fearful times ahead. When you engage in such rhetoric for years and years, as he has committed himself to and continued to do, at some point you’re very simply wrong with how you understand the fundamentals of the economy. 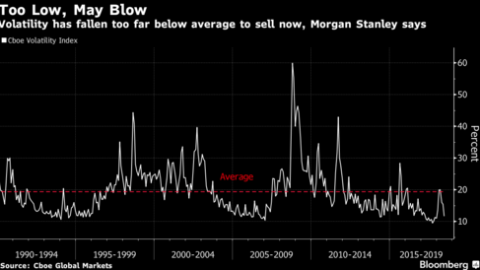 Be it Gundlach or Colombo and the likes of David Rosenberg or David Stockman, their decade long rants and fear mongering have flown in the face of a bull market and bullish stampede. Yet, these individuals and the like carry on day-after-day with their fear-laden publications. Here is a link to Jesse Colombo’s most recent warnings. What you will notice in Colombo’s article, as it is within Gundlach’s narrative and perspective, is debt quantity and not the serviceability of said debt. There is NO stress testing of said debt or balance sheet analysis, just debt quantity and its historic comparisons. Furthermore, here is what Colombo offers with regards to buybacks and dividends as a usage of corporate borrowing. He even offers a nice chart. 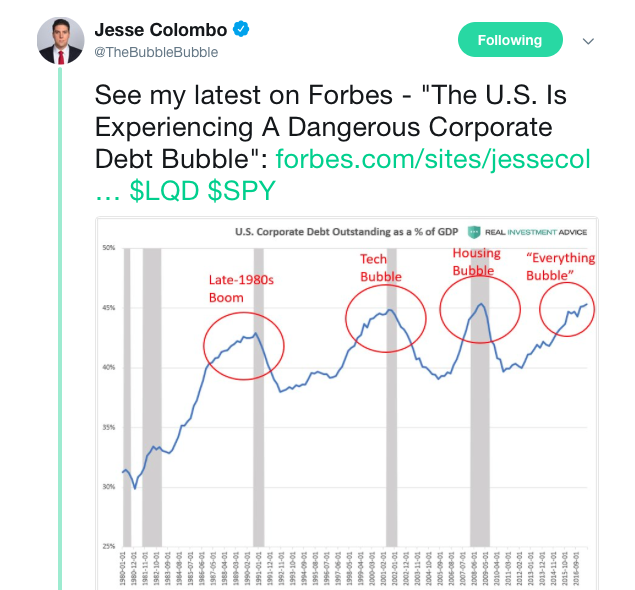 Colombo isn’t wrong and there is no denying that some of corporate debt compiled is used to service dividends and buybacks, but as a portion of S&P 500 growth Colombo is severely mistaken. I wouldn’t go so far as to say he’s lying because he simply may not know of why he has miscalculated and therefor misinformed his readers and the public. To that point here is the reality as offered in a recent research note and reporting from J.P. Morgan Chase. The J.P. Morgan chart above doesn’t lie and it factually dispenses with the myth that Colombo portrays in his narrative concerning how corporate debt is translated through share buybacks and the influence those buybacks have as a percentage of the S&P 500’s performance. 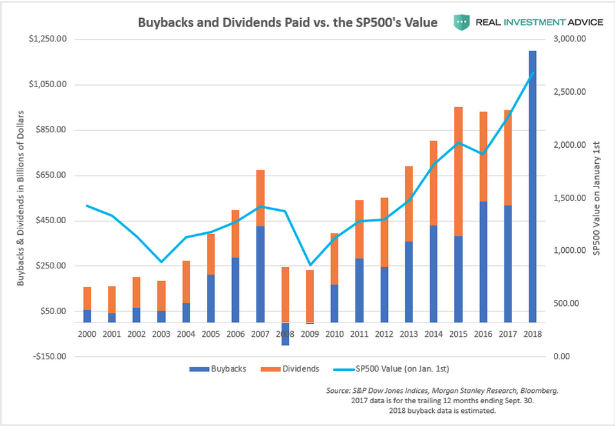 The reality is that share buybacks have a miniscule impact on EPS growth and thusly a miniscule impact on the S&P 500 performance. 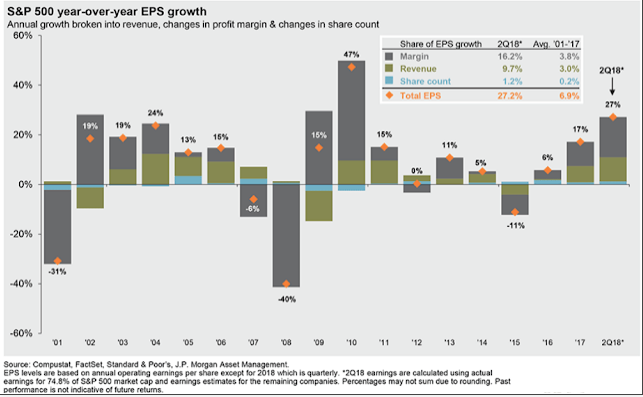 Real profits account for EPS growth, logically and as outlined more prominently in the J.P. Morgan, direct correlation reporting. In order for one to draw correlations between share buybacks and S&P 500 performance, depicting the change in share count over time is a must. Where does Colombo offer such a depiction in share count change? 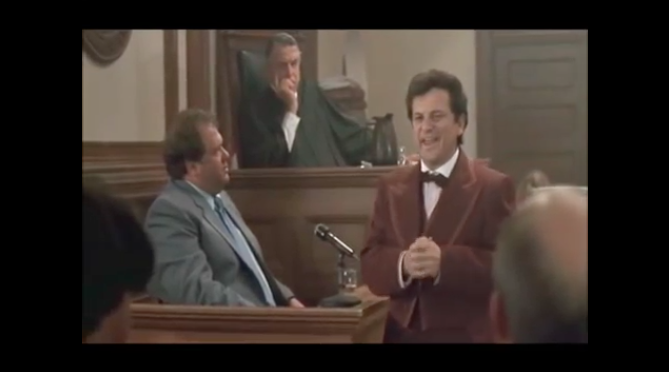 Supposition without substantiating evidence is unacceptable. 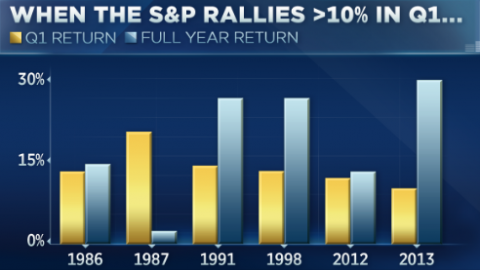 It’s not that the perma bears don’t have their place in the media and with regards to market and economic analysis. 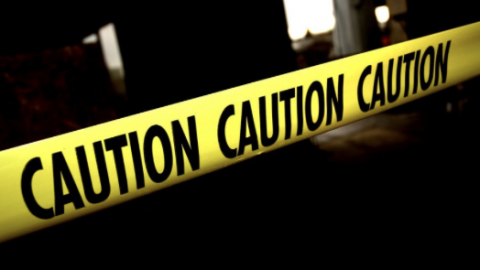 More importantly, it’s that as the bull market has extended some 9 years, had you acted upon their many ominous warnings over the last 9 years, you’d be no better off for your portfolio performance. Hedge fund managers, by and large, underperform the benchmark. Rates Are Rising, But “Buying the Dip” Hasn’t Faded…Yet? 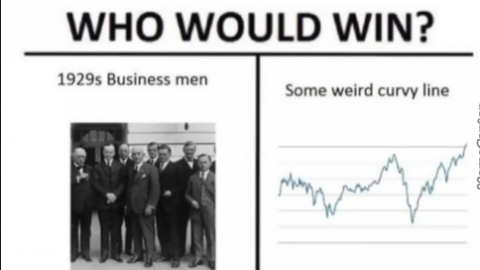 Correction or Crash? End of a Trading Era? Opportunity of a Lifetime? Or….Both?